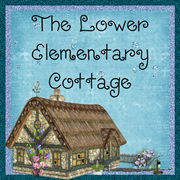 The Lower Elementary Cottage: Giveaway Reminder + Animal Cracker Clip Art + Plants! 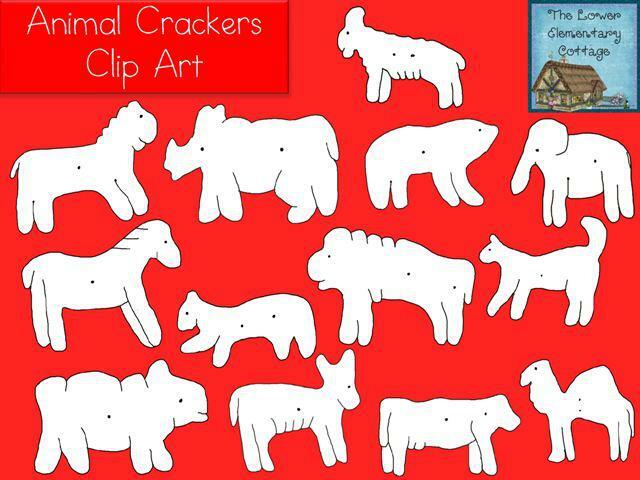 Giveaway Reminder + Animal Cracker Clip Art + Plants! Happy Monday! I normally try to give you freebies on Monday, but this weekend was crazy busy and I didn't get to make one for ya. Sorry! 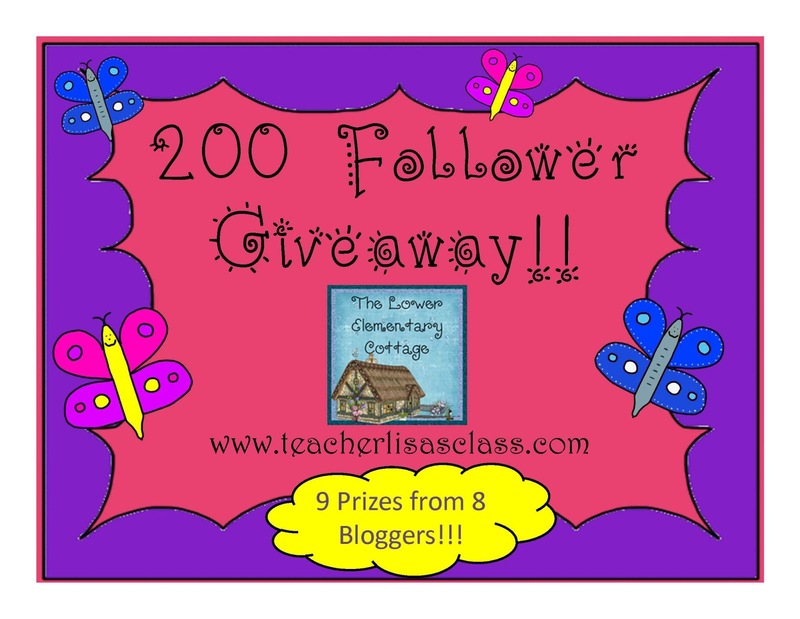 On the upside...There is still time to enter my 200 Follower Giveaway! Hurry, it ends at midnight on Wednesday! This week my class is going to learn about plants! 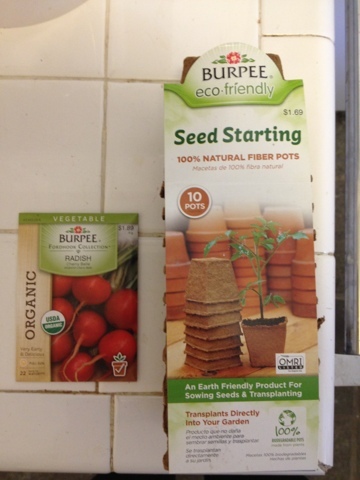 It's perfect timing because we just planted some seeds at the ranch last week and it's Earth Day next week. I always try to put my plant unit around Earth Day because it keeps the kids thinking about ways to help the earth as well as ways that the earth helps us. Look what I picked up at Target for pretty cheap! They have these great little pots that are all natural and fall apart when you plant them in the ground. I thought they would be perfect for the class because we can plant them here at school, then when they take the plants home they can put the whole pot in the ground in their garden! I can't remember if there is more soil in my science box or not. That will be the determining factor if we plant them today or tomorrow! I chose radishes because they harvest in just 22 days! I've tried growing flowers before, but it takes a looooong time and there is more of a chance they could die and then kids get sad. We don't want that! Honestly, I have a trick for this! I ALWAYS plant spare plants!!! Then if a kid's plant dies or just never grows, I can say, "Here! You can have mine!" and all is right with the world again! 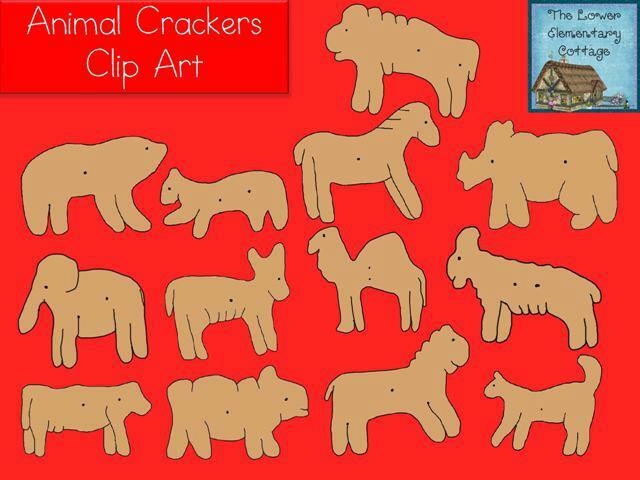 Yesterday Greg Smedley was looking for some animal cracker clip art and couldn't find any, so guess what?! I made some!! I'm dying to see what he's going to make with them!! He has one of my favorite blogs. You should go pop by there and read it. He's HYSTERICAL!!! These special clip art requests are getting fun! It's like a game to me. Email me if there is ever anything you need but can't find for your products/lessons. Last night I got a request for SPED themed clip art. If this interests you and you would like a specific item, let me know and I'll add it to the set I'm already going to be making. Do you plant things with your class? What is your favorite plant to use for the plant life cycle unit? I tried beans once but they never grew. I'm blaming the really old science kit I was using! Or it could possibly be the fact that I'm pretty sure I have a black thumb instead of a green thumb! Either way I pick a new plant every year. Some day I'll find a favorite... What's yours? Love your plant unit. I have done tomatoes and radishes with students in the past. I also kept spare plants and just swapped them out when no one was looking. The pots are great. I use those myself in my garden. For my students, we always used the milk cartons from the cafeteria. And yes, I just started a new blog a couple of weeks ago. 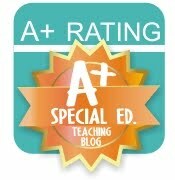 The address is www.anautismconnection.blogspot.com.